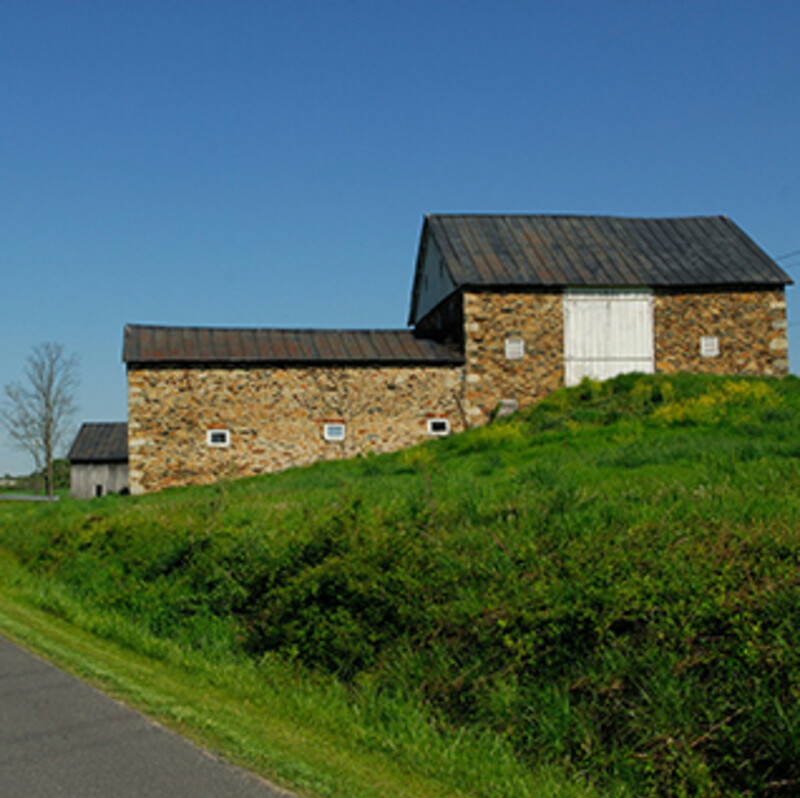 The Fairfax County Parkway Trail travels from north to south through one of the busiest areas in the Washington, D.C. region. The entire trail is 28 miles from start to finish. Depends on how far you would like to run. The Fairfax County Parkway is a highway that cuts through Virginia's Fairfax County, north to south. A suburb of Washington, D.C., the county is one of the busiest in the area in terms of traffic. Skirting along the outside edge of the Parkway is a trail that, for the most part, follows the road and allows people to run, bike, and walk from one place to the next. It's a fantastic route that gives people a chance to exercise safely. This review will focus on the benefits the 28-mile trail offers for runners. It's a Saturday morning and you live in the busy cities of Reston or Fairfax, Va. There are way too many cars out but you want to get in a long run. Your answer lies on the Fairfax County Parkway Trail. It's essentially a wide sidewalk, well off the road, that's like the Yellow Brick Road in this bustling region. Although there's no wizard at the end who can make your wishes come true. The Parkway serves as crucial link between the northern and southern ends of Fairfax County, so it's very busy with cars. That means there are lots of roads on and off it, which provide runners with countless points to hop on and hop off. And despite the fact there are no official parking lots for the trail, there are side roads, other trails, and shopping center lots that are a stone's throw from the path. You won't need to run very far to get onto the trail from most spots. If you're in Reston, for example, run on the W&OD Trail to connect with the Parkway Trail, or start at the Town Center and run two blocks down New Dominion Parkway until you hit the trail. If you're in Fairfax, park in the large lot that services Costco and Home Depot at the intersection of Routes 608 and 29. The trail is right there, where it takes a slight detour from paralleling the Parkway. Those of you who live at the northern or southern ends of the trail have options too. Wherever you get on, the trail does its job well as a running route. It's not flat, nor is it necessarily hilly; lumpy is a better description. From north to south, it gains 1,151 feet in elevation. Runners who live in the busy suburbs looking for a safe place to run. If you work in one of the countless office buildings that are near the Fairfax County Parkway, head out on the trail for a lunchtime run with colleagues. The northern point of the trail is near the intersection of Fairfax County Parkway and Route 7 in Great Falls. It ends, 28 miles later, in West Springfield. There are dozens and dozens of on/off points along the way, plus parking areas close to it. 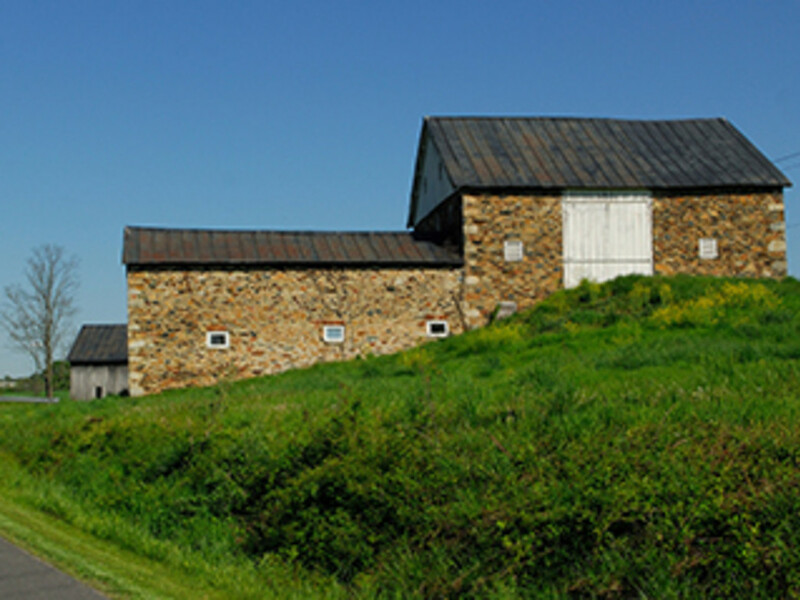 Think You Could Bike the Entire Shenandoah Valley Wine Trail?